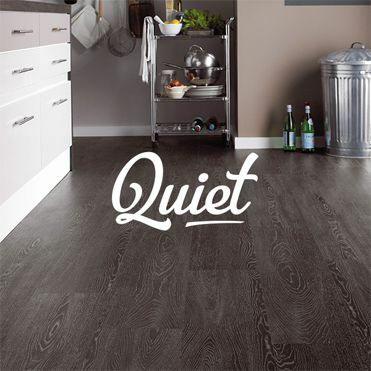 Beautiful flooring adds the perfect finishing touch to any home, adding warmth and texture, but choosing such flooring doesn’t have to be difficult. 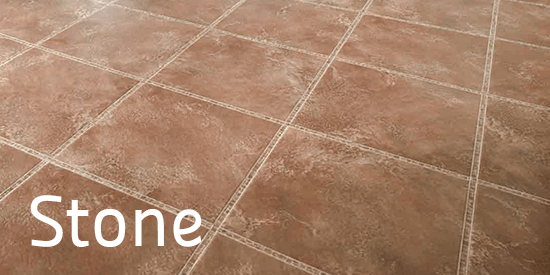 Steve and the team will make it easy for you to find the perfect floor to bring your home to life! 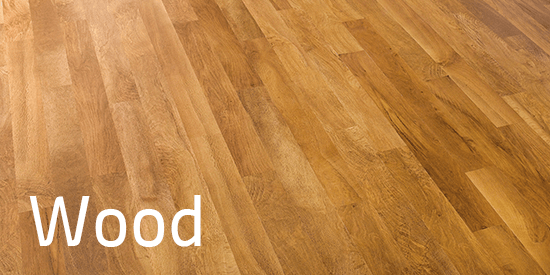 Come and visit your local gold partnership dealer of Karndean Design Flooring where you can view the full range of products. 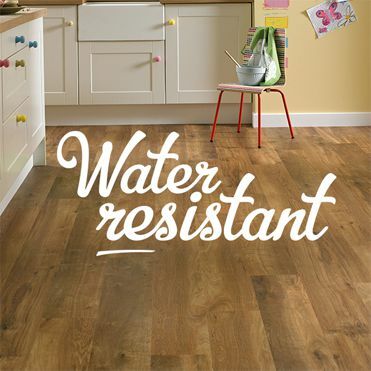 Karndean Design Flooring offers natural wood inspired designs without the practical drawbacks of real wood. Full of charm and character, the premium wood collection brings an exclusive natural beauty into your home. Featuring all the intricate details and unique characteristics you’d expect to see in traditional wood flooring, the planks are carefully designed for authenticity. Colours are defined with variable shades and tones, just as they are in natural wood. 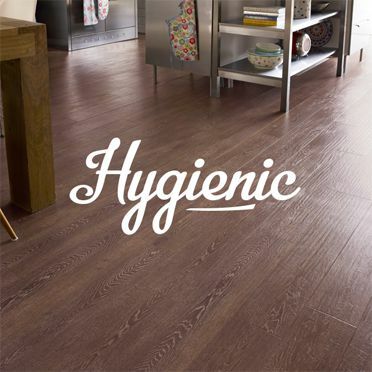 Boasting the individual grain and knot details, each plank beautifully replicates the look and feel of wooden flooring without the imperfections. 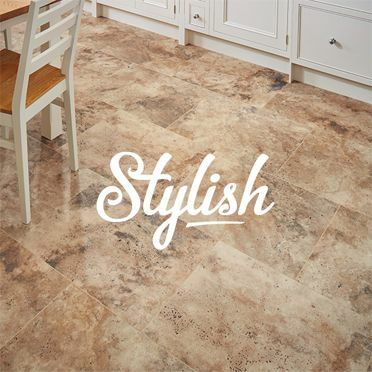 Effortlessly stylish and one of a kind, Karndean Design Flooring have a luxurious stone collection that brings the natural hues and patterns of travertine, slate, marble and limestone – creating the perfect finishing touch to any room. 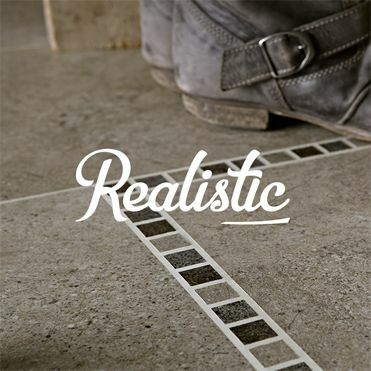 From Karndean Design Flooring, you can expect the most authentic designs and realistic embosses – all handcrafted to reflect unique, natural stone. 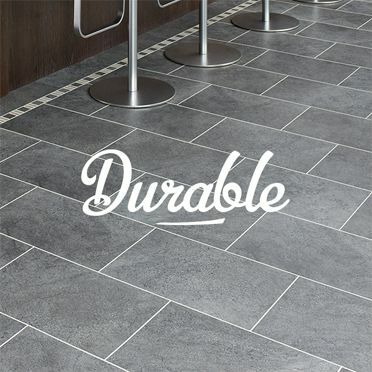 With the collection, you get the eye catching natural effect of stone without the uneven surfaces and low temperatures underfoot. 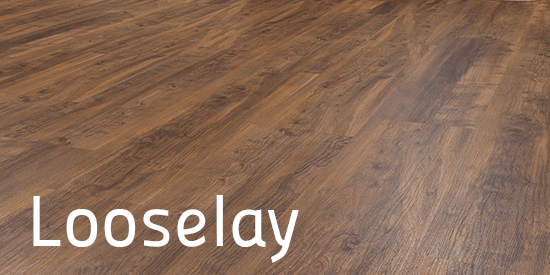 Karndean Looselay is a new and innovative luxury vinyl flooring featuring a friction grip backing that holds the product in place but also making it very comfortable and low maintenance. 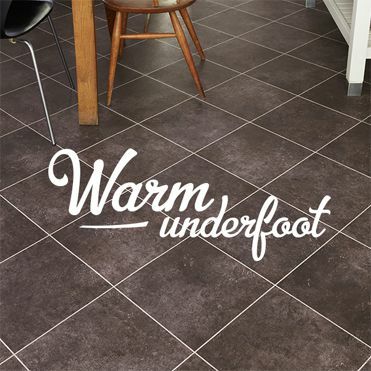 Karndean Looselay is compatible with underfloor heating, pieces are individually replaceable and boasts acoustic qualities for projects wanting to reduce noise levels in upstairs rooms or high traffic hallways. 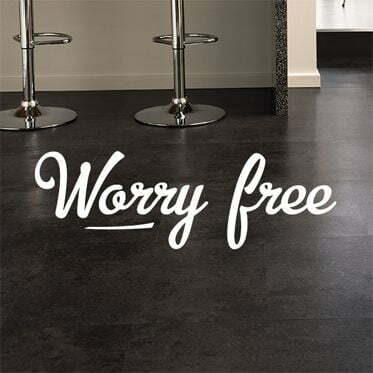 We want to make choosing a stunning new floor for your home as enjoyable and stress-free as possible – we therefore go above and beyond customer expectations in helping you do just that!